We provide customized investment advisory services and financial guidance with clarity and insight, delivered with a personal touch and driven by relationships. We provide customized financial guidance with clarity and insight, delivered with a personal touch and driven by relationships forged. Impel Wealth Management wants to keep you informed and engaged with the latest financial news and market trends. We also like to share company news. Jesse Hurst was named to Forbes Best-In-State Wealth Advisors list. 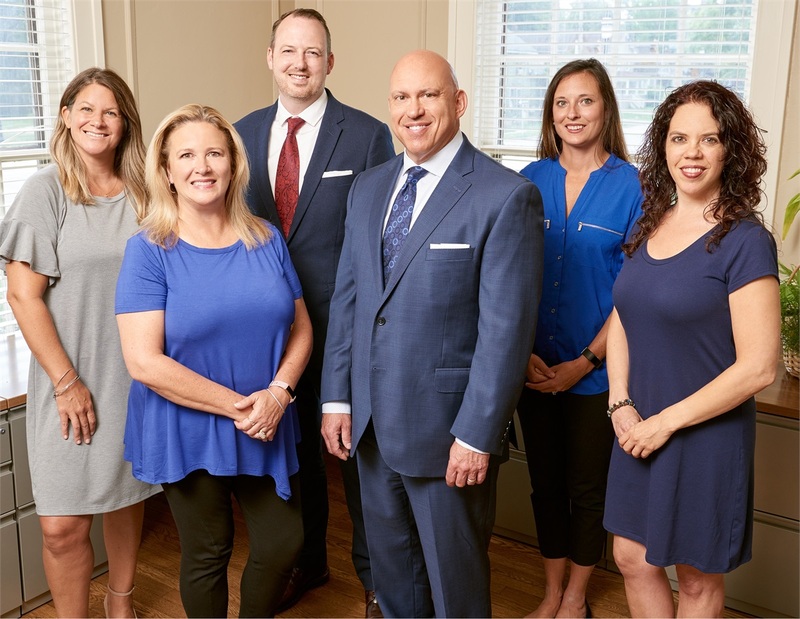 Impel Wealth Management, LLC is a financial services and investment management company located in Cuyahoga Falls, Ohio - we help individuals and families pursue their financial goals across the country. Our team gets to know you − your family, your lifestyle and your dreams for the future. We provide customized financial guidance, delivered with a personal touch and driven by our relationship with you. Impel Wealth Management examines the totality of your financial picture and your personality to create a roadmap that guides you to your destination. This roadmap can include Retirement Planning, Investment Advisory Services, Estate Planning, Risk Management Planning and Cash Flow. Our goal is to help put you and your family on the path to the future that you envision.